Well done to all of the Reception who have been awarded this special recognition for all their hard work and model behaviour. Keep up the great work! 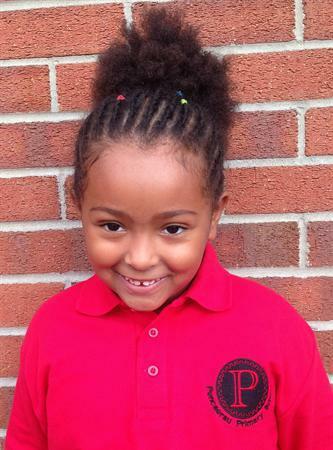 Shaylah was our pupil of the month for January!